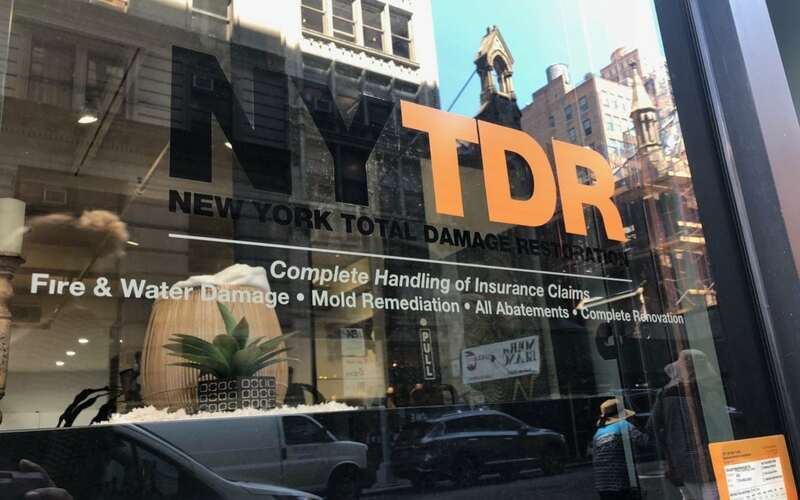 Welcome to the NYTDR (New York Total Damage Restoration) blog page. We are a New York City home damage restoration firm dedicated to our community to restore homes back to your place of relaxation. We are experts in damage restoration and we want to educate our users on the dos and don’ts of home restoration and how to maximize your home insurance in the New York City metro area. Home restoration in general can be a challenge – New York City might feel worse than other places. No need to fret, NYTDR is here to educate you just in case you may need it. We will post topics such as; what to ask your insurance provider, the difference between restoration and remediation, tips on how to avoid black mold, the risks of asbestos in your home, etc. If you have any requests on topics, we encourage you to email us at [email protected]. NYTDR (New York Total Damage Restoration) is here to remove as many headaches as possible. If you find yourself in need of our services please don’t hesitate to call us today 212-206-1300 or email us at [email protected]. We can handle the entire process for you from clean up, to testing, to remediation, to restoring your home back to health. We will also work with your insurance company directly so you do not have to. If your home is in need of restoration call us today!